Paula Bourque is a K-6 literacy/instructional coach in Augusta, Maine. She has been an educator for over thirty years. She grew up in the Midwest and graduated with a degree in elementary education from Southern Illinois University and then trekked halfway across the country to start her career as classroom teacher in Maine. Her love of literacy led her to a master’s degree from the University of Southern Maine. Intrigued by how students learn to read, she became a Reading Recovery teacher and honed her skills on keenly observing and scaffolding her most puzzling students. Her passion for reading and writing led her to become a Title I literacy specialist, supporting her schools’ at-risk students and their families. She became a certified literacy coach and earned a Certificate of Advanced Study in literacy leadership from the University of Maine. She is a National Board-Certified Teacher, recently earning a Literacy: Reading Language Arts -Early and Middle Childhood Certificate. Paula’s first book, Close Writing: Developing Purposeful Writers in Grades 2-6, was inspired as she became curious about her young writers’ strategy (or lack) of closely reading their own writing. This led her to examine the relationships they were developing with their writing. Her latest book, Spark! Quick Writes to Kindle Hearts and Minds in Elementary Classrooms, builds on her belief that we become better writers by writing a lot, for a variety of purposes and audiences. She also believes writing is a way to explore thinking; that we can write to discover what we want to say. “Through my own writing, I realized how writing not only reflected what I was seeing and thinking, it was shaping what and how I was thinking and experiencing the world.” She wants students to have that same experience through writing. 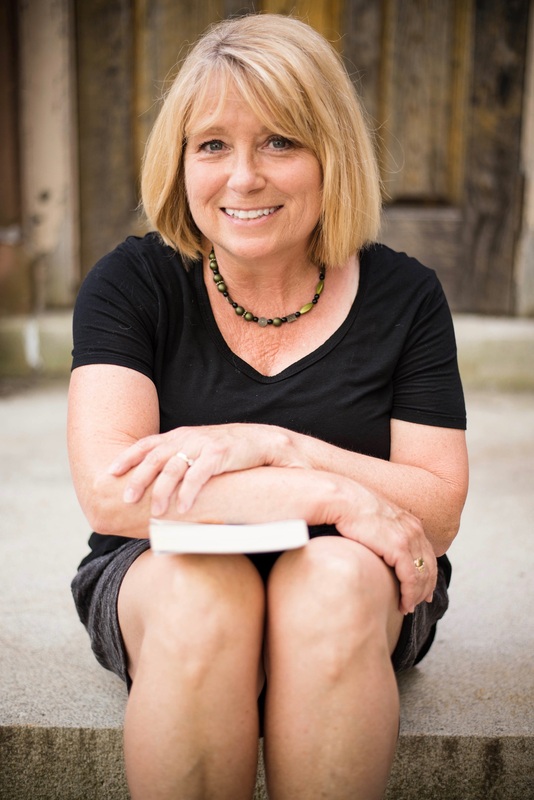 Beyond her work in Augusta, Paula has presented at numerous national conferences, created writing webinars for Maine’s Department of Education, taught graduate courses in literacy, and worked as a consultant in school districts across the country. She blogs about her passion for reading, writing, and teaching (www.LitCoachLady.com) and enjoys continuing her own lifelong learning along with her Personal Learning Network (PLN) on Twitter (@LitCoachLady). She lives in Maine with her husband, daughter, and son, who are growing up way too fast. She is rarely seen without a camera in her hand and a book in her bag.